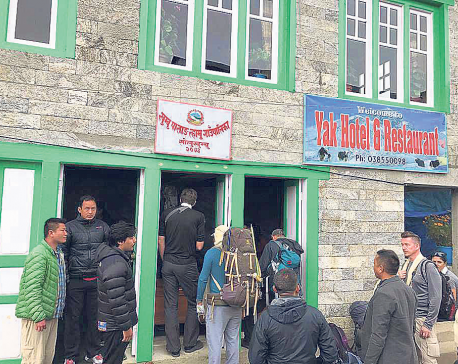 SOLUKHUMBU, Nov 8: Two foreigners who had come for a visit to the Khumbu region have died. One of the victims is from Austria and the next is from Ukraine, police said. 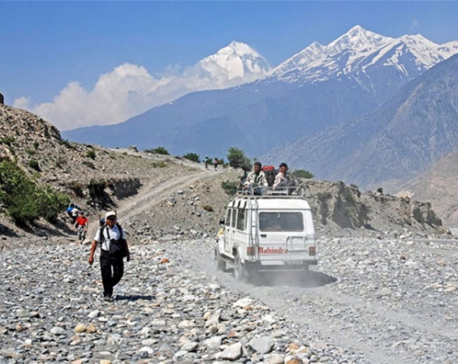 SOLUKHUMBU, March 22: The Khumbupasanglhyamu rural municipality of the district is coming under the road reach within this fiscal year.